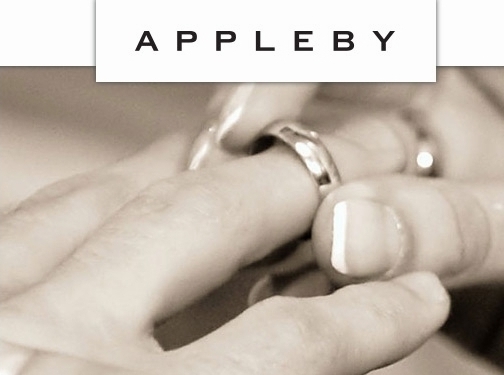 An Irish family run business since the 1950s, Appleby over the decades has become one of Ireland's best loved brands in Irish Jewellery. Known for the highest levels of service and quality for their customers. Ireland (Dublin) based business - established over 60 years ago - providing bespoke jewellery for sale. Website includes e-commerce facilities, delivery and returns information, terms and conditions, full contact details. Company website has been online since 2001 according to web.archive.org.